Used S.E. 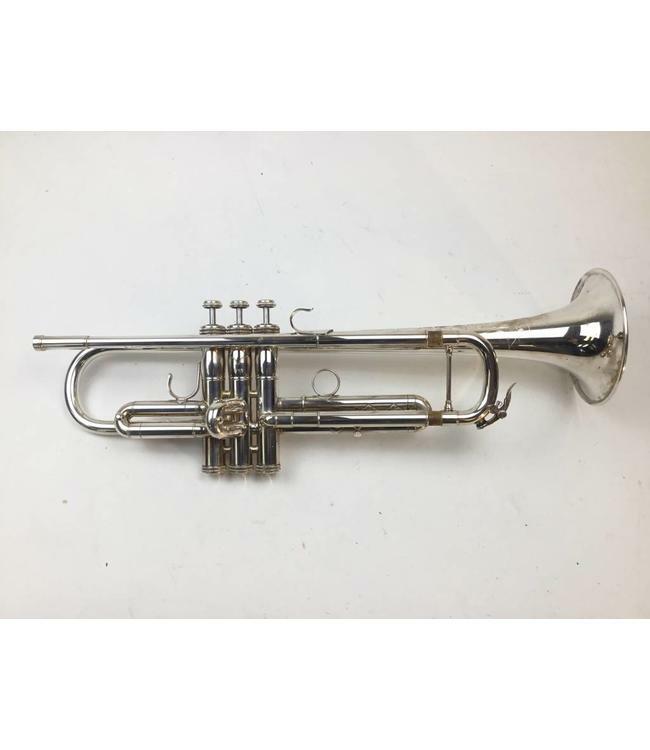 Shires BLW Bb trumpet in silver plate. Instrument is in good condition with surface scratching, evidence of red rot in the leadpipe, and minor ding in 3rd valve knuckle leading to bottom tuning slide. No case.